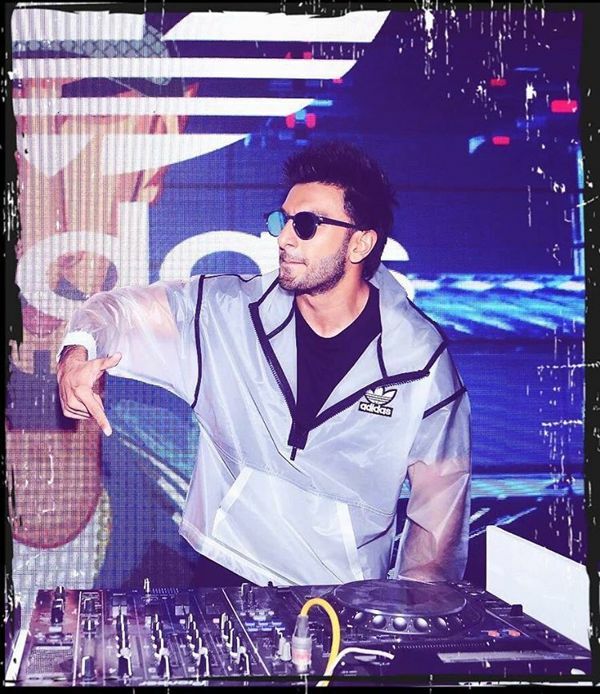 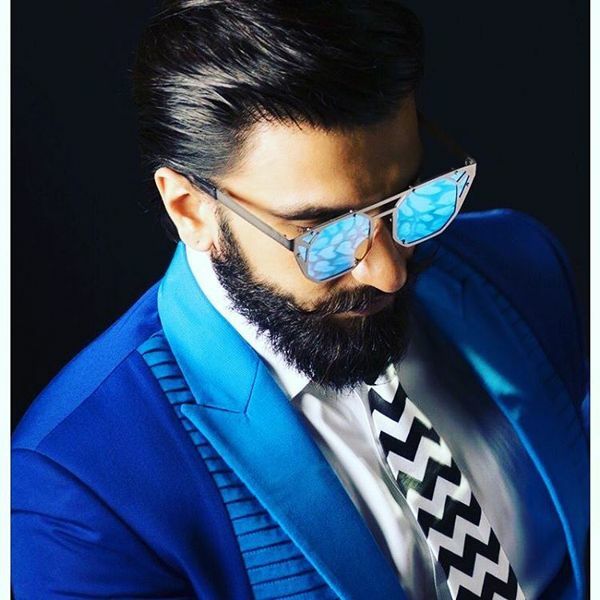 Ranveer Singh started his acting career in 2010 and today he has established a successful career in Bollywood while took just a short time period. 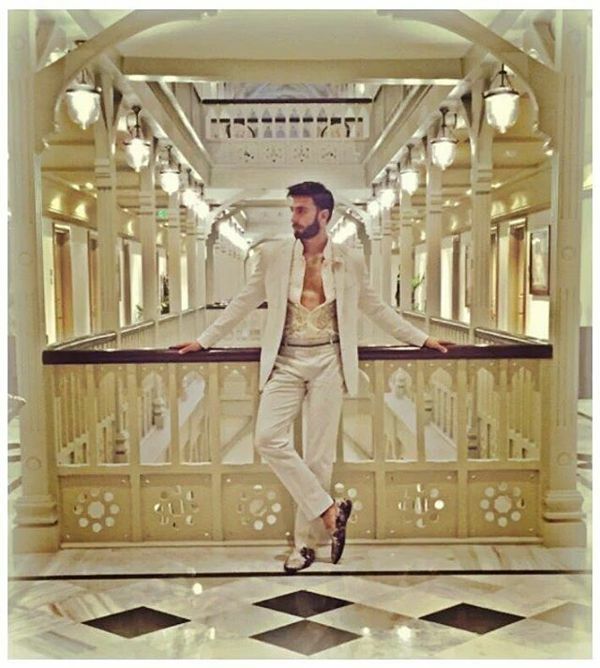 He has always been in limelight for his dressing. 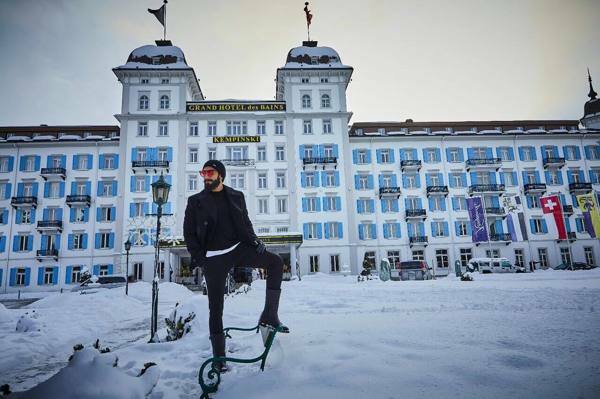 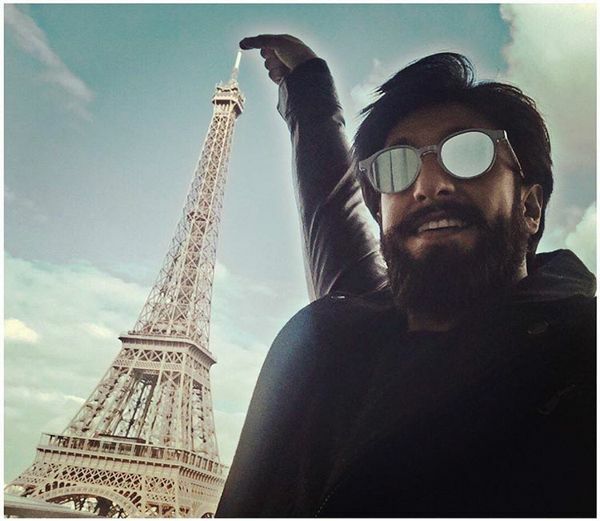 6 July 1985 born Ranveer Singh endorses television commercial advertisements and currently the brand ambassador of Switzerland tourism. 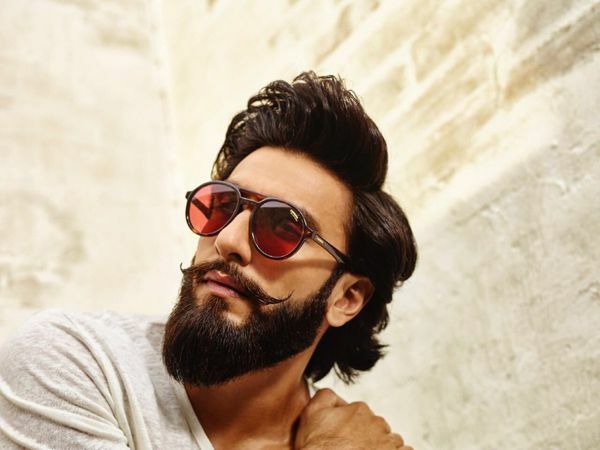 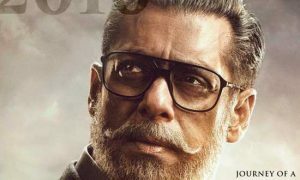 He is also among the top 10 highest paid Bollywood actors. 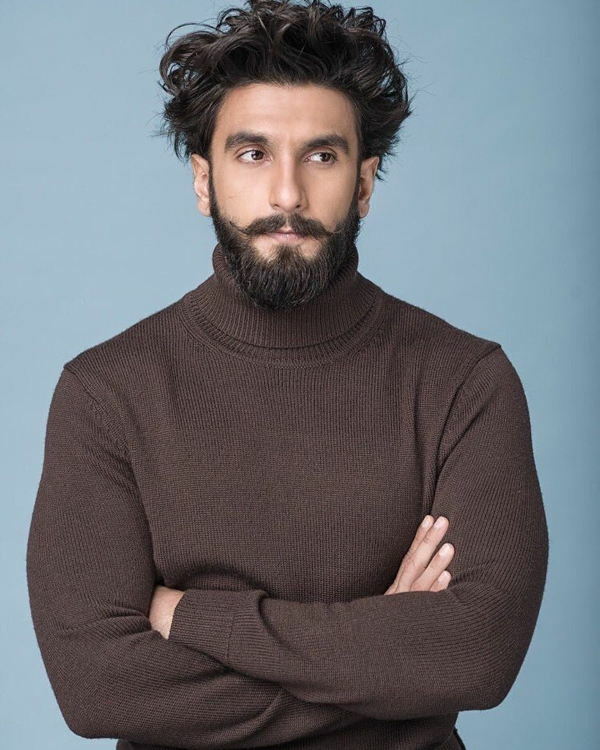 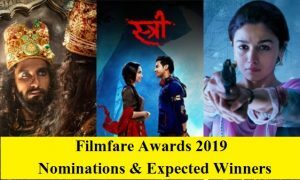 Band Baaja Baaraat (2010), Ladies vs Ricky Bahl (2011), Lootera (2013), Goliyon Ki Raasleela Ram-Leela (2013), Bajirao Mastani (2015), Padmaavat (2018) and Simmba (2018) made him superstar. 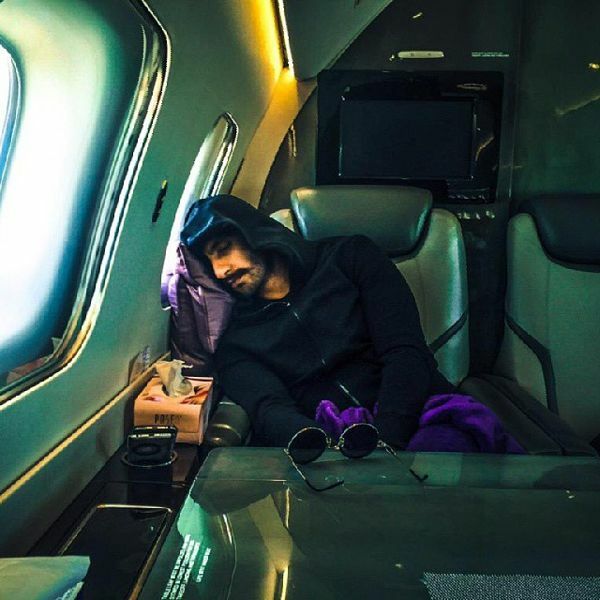 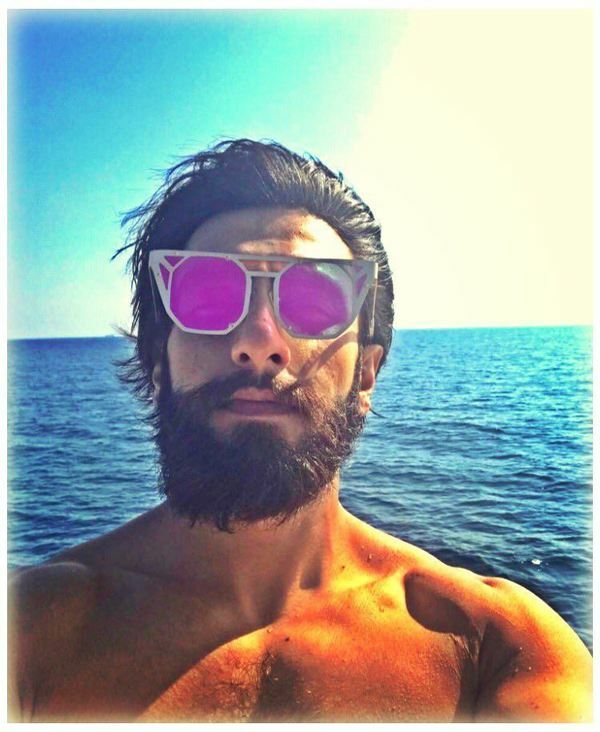 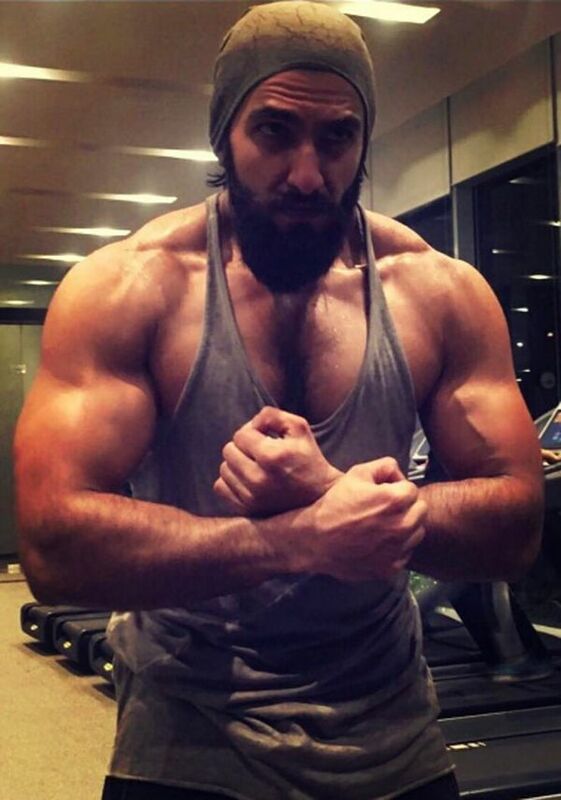 Ranveer Singh’s Monday Motivation, isn’t so hot? 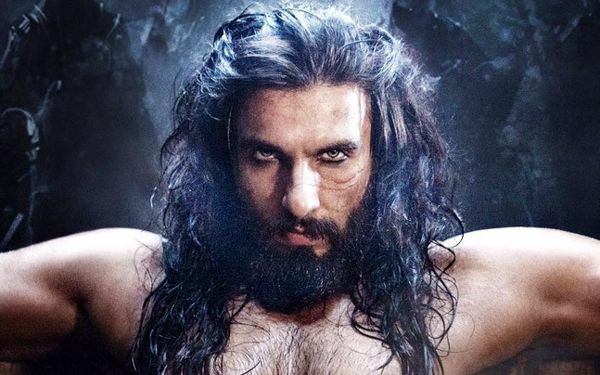 He played a negative role in historical drama Padmavati. 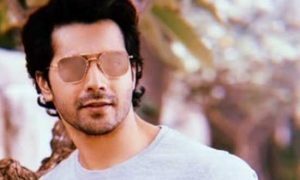 So he did not only experiment with his looks but also set to play a negative role. 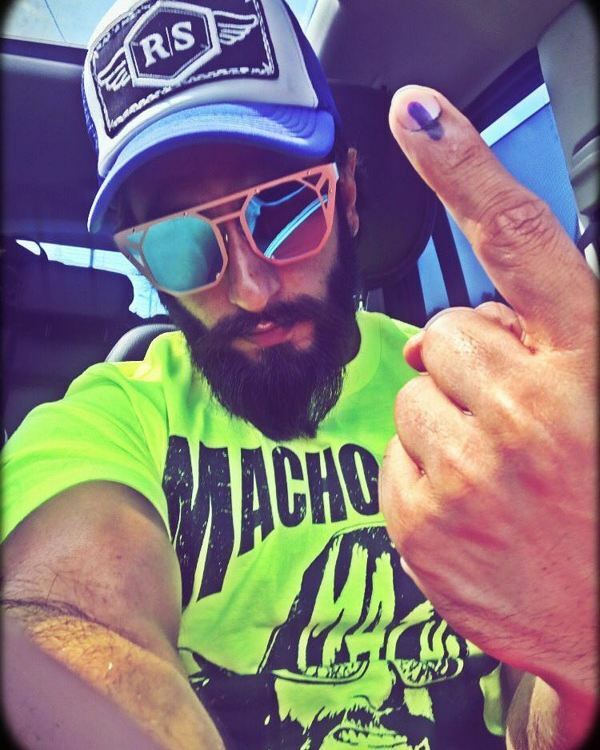 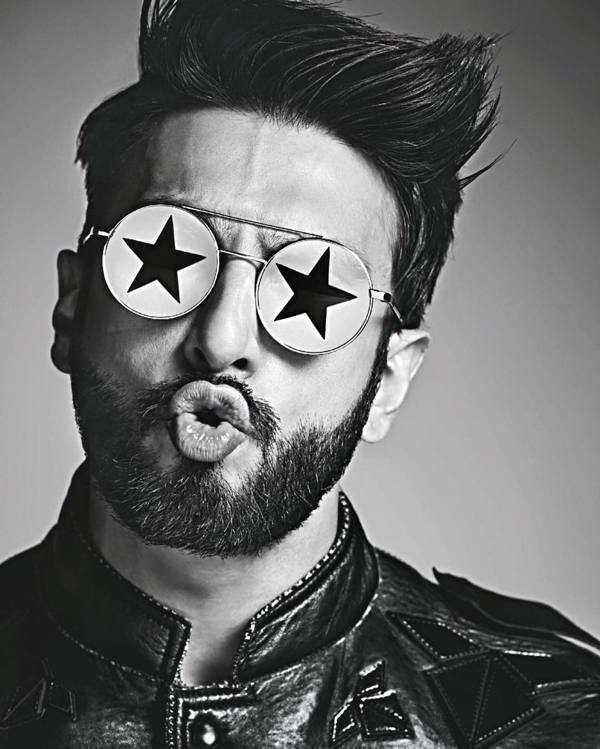 We hope you loved Ranveer Singh latest and Hot photos collection here, share your views in comments.